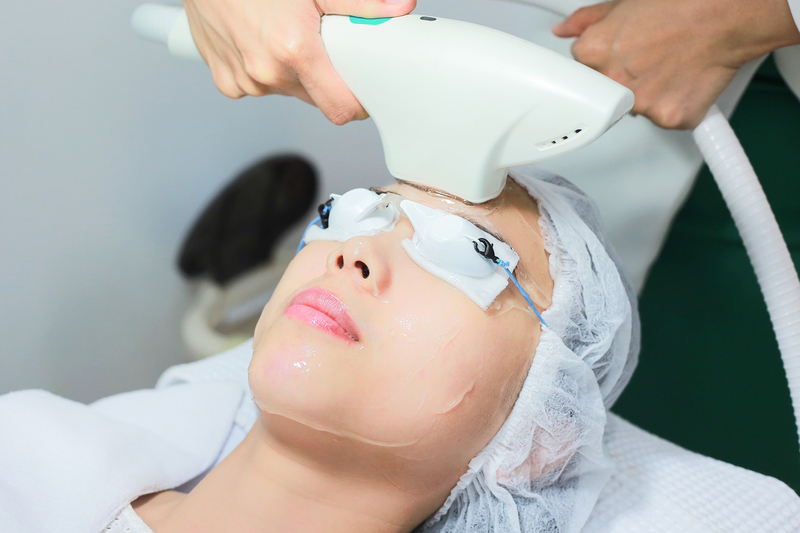 IPL is a high energy beam of light which seeks out colour (or pigment) in the hair shaft and heats it up. This causes damage to the base of the hair follicle and so prevents the hair from regrowing. The darker the hair, the better the result. It will not work on blonde or white hairs. The lighter the skin the better the result, this treatment cannot be done on darker skin tones or very tanned skin as it contains too much pigment. Certain medications and health conditions are also contra-indicated for this treatment. Why not book in for a consultation. If you are suitable we will also do a patch test on the area that day and talk through before and aftercare for future appointments. Results vary person to person, but on average 5-10 sessions are required. Skin rejuvenation facial helps with; active acne, hyper-pigmentation, rosacea and gives an all round brightening effect. Includes cleanse, exfoliation, IPL, soothing mask and moisturise. Pigmentation treatment sun spots/age spots, are caused by an excess amount of melanin. 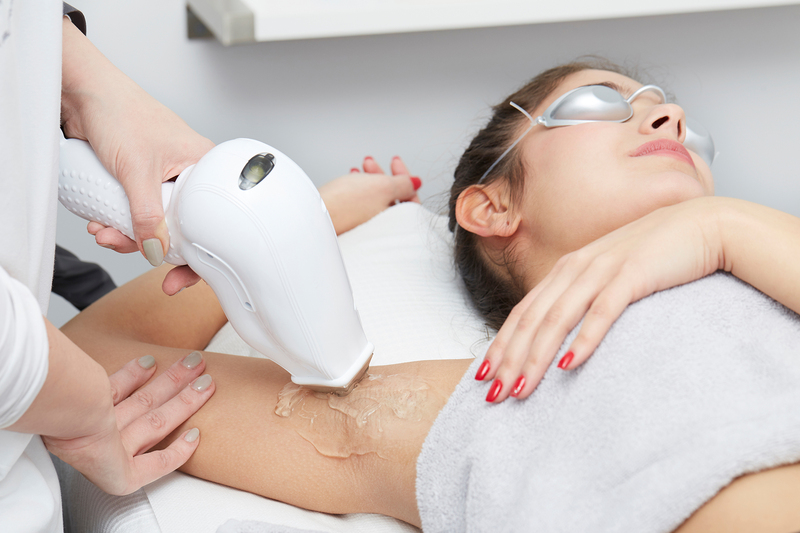 Melanin absorbs the light from the IPL and heats up quickly, temporarily darkening the pigment. The heat breaks down melanin particles, the body recognises it as waste and brings it to the surface to flake away. 2-4 treatments, once every 3 weeks. Small area £30.